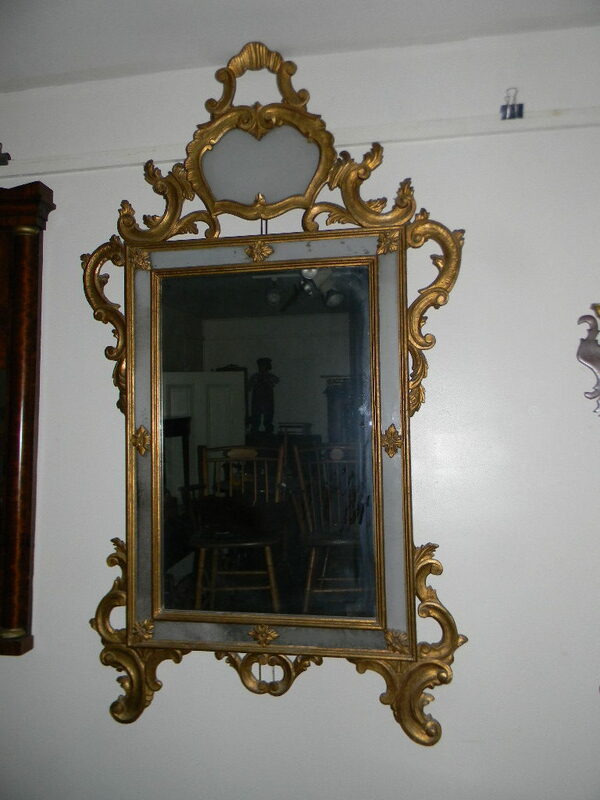 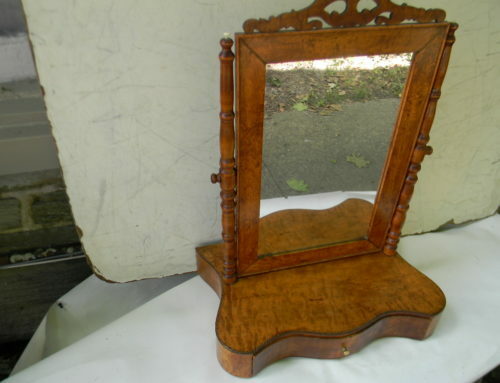 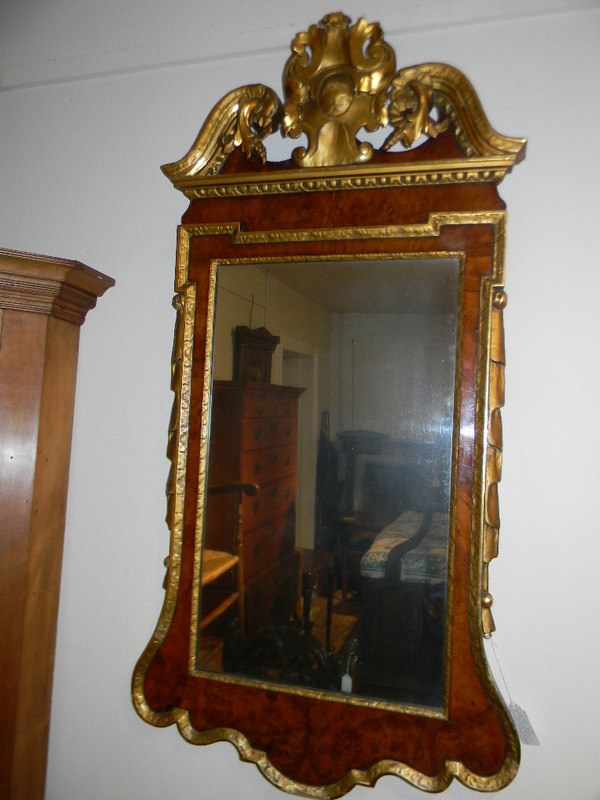 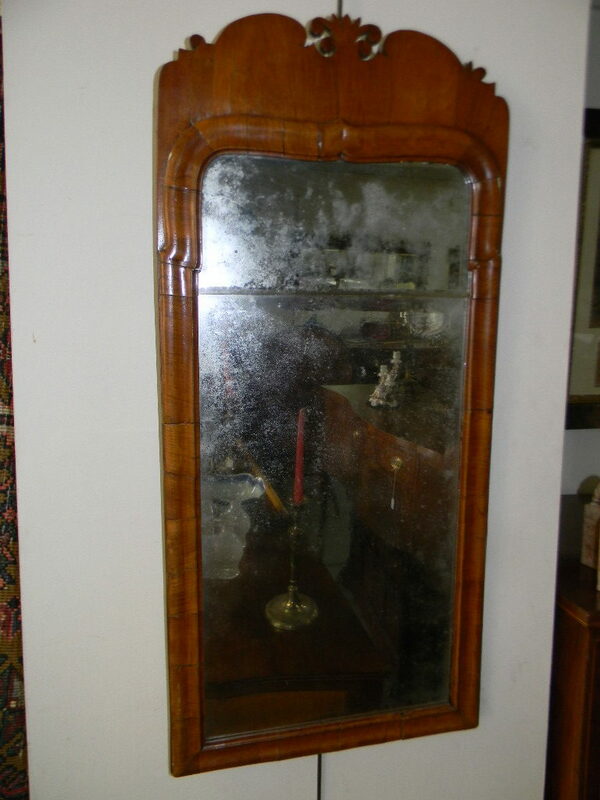 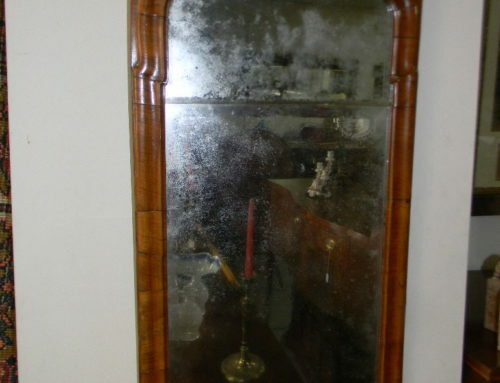 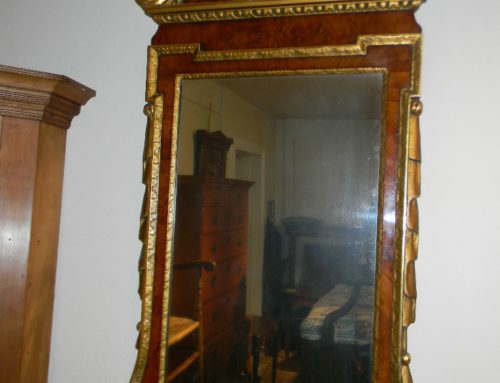 Gilt Mirror Phila Circa 1830,28”x20”. 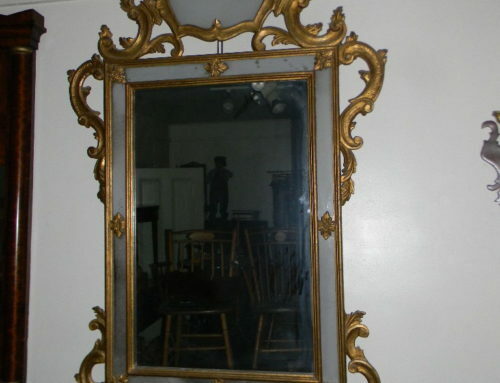 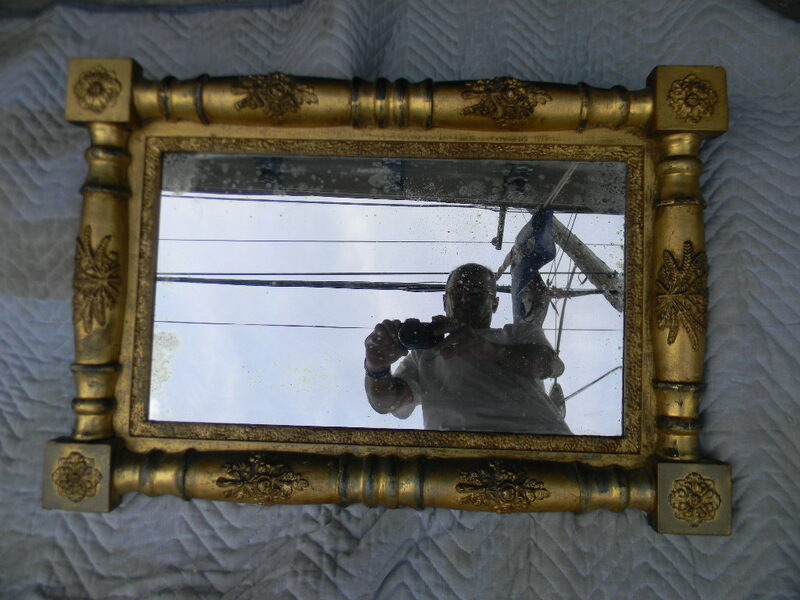 Gilt Decorated Continental Mirror ,65”tall. 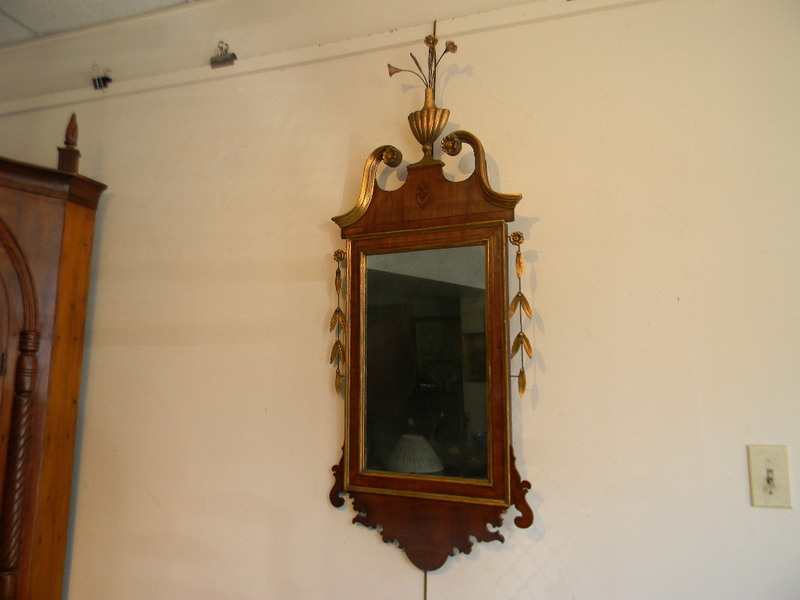 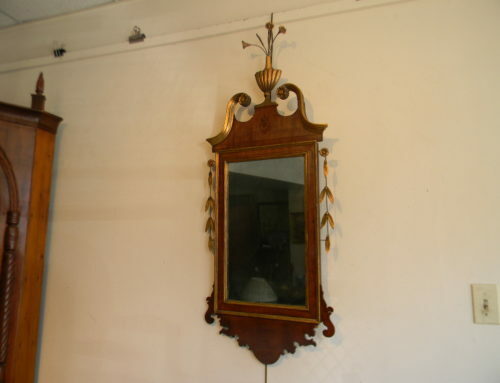 Federal Inlaid American Mirror,Circa 1800-46”t.